Please note that clearance does vary from store to store. 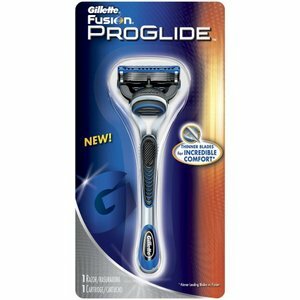 You may find these by the razors or in the clearance endcaps. 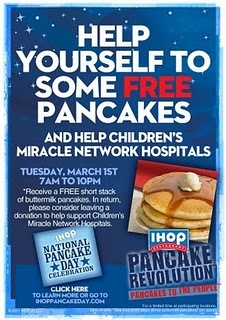 Join IHOP Tuesday, March 1, 2011, 7 a.m. - 10 p.m., for National Pancake Day and receive one complimentary short stack! (one per guest) . In return for the free flapjacks, IHOP asks you to consider leaving a little something behind for Children's Miracle Network Hospitals and other designated local charities. 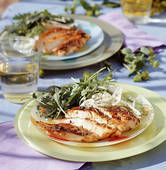 Parenting the Tiniest Miracles shows you how to make five meals from five chicken breasts. GO HERE to see how she does it! Still available! Go HERE to request a coupon for a free Yoplait yogurt. It will arrive in the mail in 2-4 weeks. 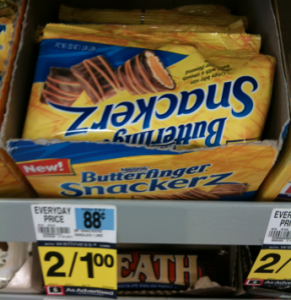 Score free Butterfinger Snackerz at Rite Aid this week. Butterfinger Snackerz are on sale for 2/$1. You can find a list of Meijer sale/coupon matchups HERE. You can find a list of sale/coupons matchups for Rite Aid HERE. You can find a list of sale/coupons matchups for CVS HERE. You can find a list of Walgreens sales/coupon matchups HERE. The Secret Deodorant sample is now available on Facebook. 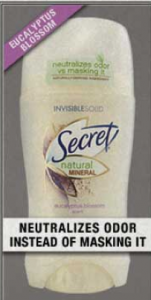 Go HERE to like Secret and request a sample of Natural Mineral deodorant. Typically these are large samples that will last several weeks. You can expect TWO coupon insert in Sunday's paper. One from Smartsource and P&G. Inserts and coupons do vary by region. You can find a detailed list of coupons in the inserts HERE. Rue La La is an upscale daily deal site specializing in designer clothing, housewares, jewelry, etc. 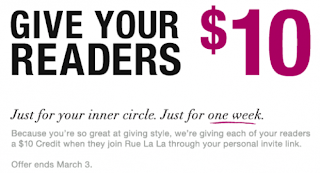 Currently, new members will receive a $10 credit to RueLaLa.com when you sign up HERE. Please allow up to 48 hours to have the credit show up in your account. You can use this credit to purchase anything on their site and the deals change daily, so if you don’t like anything you see when you get your $10 credit, you’ll have until 5/31/11 to redeem it. 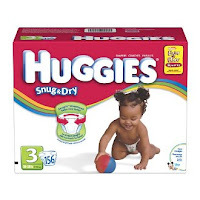 The Jenison Target has a few BIG boxes of Huggies, Pampers and Pullups on clearance(end cap by pharmacy) regular $35, now $25. Variety of sizes and styles. 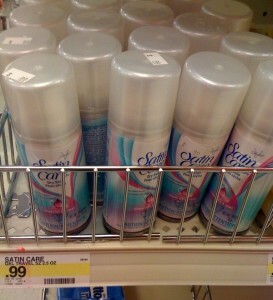 I would assume other Target stores may have them on clearance as well. Also, if you were able to print the $5 off womens denim coupon for Target, the Jenison store had 2 racks of $4.98 denim jeans(junior sizes, skinny and legging style) as well as a few racks of 30-50% off jeans. Does not include jackets, coats, vests, or blazers. Applies to regularly priced merchandise. Second item must be of equal or lesser value. Get a FREE Redbox DVD Rental on the Redbox Facebook page. 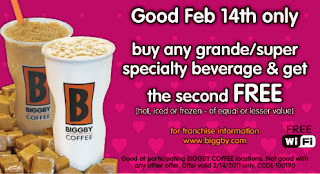 The code is only valid Feb. 24, 2011. All of the Johnson & Johnson baby coupons have reset which means FREE Johnson & Johnson and Desitin at Rite Aid this week! Go HERE to print. Have you ever heard of Recycle Bank? 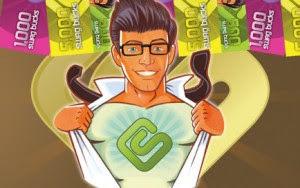 Its a great website where you are rewarded with points for participating in a green lifestyle. You can then, in turn, cash the points in for product coupons. Currently 50 points are good for 1 Happy Baby Product, but they also have coupons for Kashi, Earthbound Farms, Sam's Club, Kiss my Face, etc. Sign up HERE. Once you are signed up, go to Earn Points. Take a few Earth friendly quizzes and have 50 points, which you can then cash in immediately for a free Happy Baby product. The coupon is mailed to you. Do more activities to earn points and cash in for more coupons, etc. Today's Grand Rapids Groupon is a one hour massage for $20 at Aeros Therapeutic Massage($50 value). Go HERE to purchase your groupon! With food prices expected to increase by 3 percent to 5 percent this year, grocery stores are going to be forced to pass some of the extra cost on to shoppers. 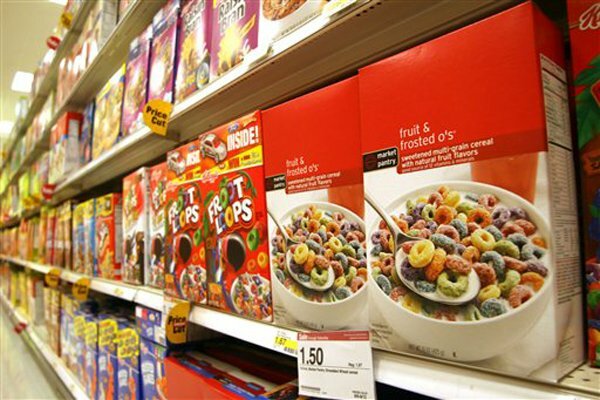 But what accounts for some of the highest mark-ups in the grocery store aisles now? Go HERE to see the information by Wallet Pop. 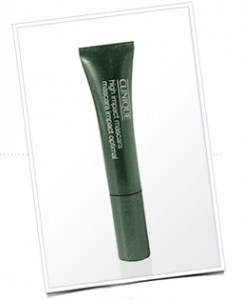 Clinique’s giving away 100,000 Mini High Impact Mascaras between 2/19 – 2/25. To enter, Like Clinique on Facebook HERE before 2/25. Click the Free Mascara tab to enter. This week at Target is turning out to be fab-u-lous. Normally, I am not a huge Target couponer as I have had several bad experiences with my local store, however, this week is changing my attitude;) Check out the posts below for more savings as well. Did you see the $5 gift card deal on page 3 of the Grand Rapids ad? 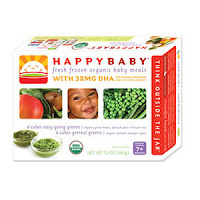 $5 off ANY 7 frozen food items in store. While the ad shows several expensive food items, the ad states ANY frozen food. Add in coupons and Target coupons and Totally Target is reporting BIG savings on Weight Watcher's Smart Ones, Morningstar Farms, Boca Burger, Healthy Choice, Skinny Cow cups. She ended up getting 154 products for $28.01..$.18 each. Check out Totally Target's complete list HERE. She has a great run down of all coupons and transactions. If you have the time and desire, you can definely fill a freezer for cheap! Target just released a bunch of coupons yesterday. Lots of great savings on Up&Up (Target brand) with the coupons. Go HERE to print. Remember you can print each coupon twice. Blandford Nature Center will again be hosting Sugarbush. 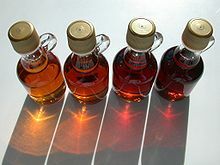 Sugarbush 2011 runs from March 1st-March 30th and offer tours on making maple syrup along with a bunch of planned activities. Go HERE for more info. You can also find a detailed list of all Blandford activities HERE. 6 Items at Rite Aid for $1.46 including Huggies! Passionate Penny Pincher has a great scenario for 3 transactions at Rite Aid this week that will get you 6 items for $1.46 and tax after coupons and +Up rewards. Jumbo Huggies, Desitin, Johnson&Johnson, 2 Purex laundry detergents, etc. Go HERE for her detailed list. See why I love Rite Aid? Finish Quantum FREE at Target until March 12! Totally Target is reporting new Target coupons this morning, which when paired with a sale, makes for FREE Finish Dishwashing tabs. YAY!!! 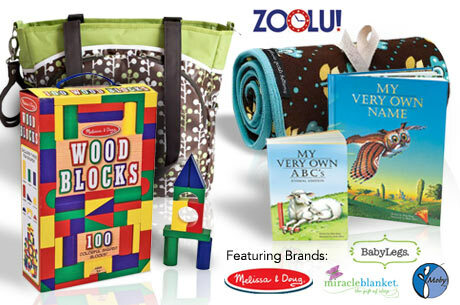 Lots of great baby deals at pharmacies in GR this week! 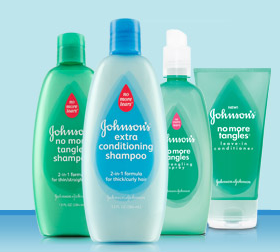 *For newbies couponers, this deal does "roll", so you can use your +Up rewards to purchase more J&J and then will receive more +Up rewards at checkout..letting you "roll" this deal over and over getting them for free. 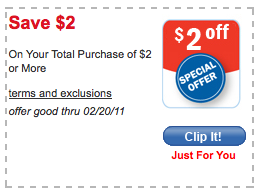 Rite Aid lets you "roll" all +Up rewards on any sale! Please note: store ad says no limit on quantity, but the Jenison store has a limit of 2 per household. I would print these coupons ASAP. When they reach their print limit, the coupon is pulled. Print the in-ad coupon for 20% off your purchase in home, sporting goods, or toys! Living Social is another one day deal site. Today's deal is $20 worth of dry cleaning for $10 at Sheldon Cleaners. Go HERE to purchase and save 50%! With spring coming, time to wash all that bedding and spring clothing. You can expect ONE coupon insert in Sunday's paper. One from Red Plum. Inserts and coupons do vary by region. You can find a detailed list of coupons in the inserts HERE. 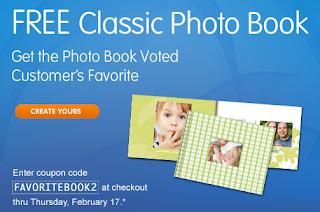 Code is good through 2/17/11. Are you a Kraft First Taste member? If so, log into your account and see if you have an offer from PHILADELPHIA Cooking Creme. Look under "my offers." 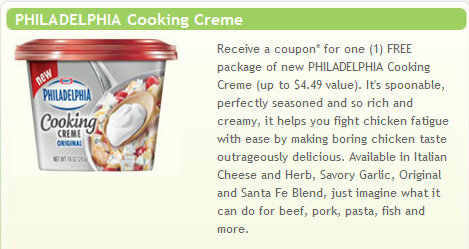 Receive a coupon for one (1) FREE package of new PHILADELPHIA Cooking Creme (up to $4.49 value). All coupons are delivered in 4 to 6 weeks and are offered while supplies last. 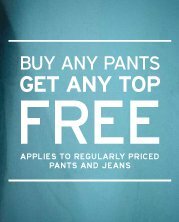 Offer expires 5/31/2011. Up to $4.49 value. Not a member, sign up HERE. 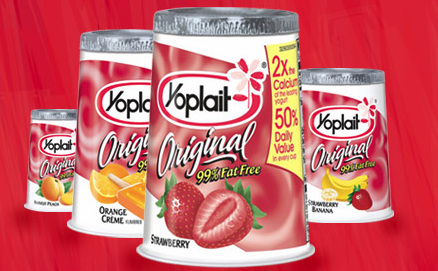 Kraft First Taste frequently offers coupons for free FULL size products. If you are looking for something to do this weekend in Grand Rapids, check out Taste of Soul Sunday at the Grand Rapids Public Library. Taste of Soul Sunday to celebrates African American history and culture. This is a free event and it's open to the public. You can hear some African American music, watch some great dancing and learn some history. Did I mention there will also be free food samples by Southern Fish Fry, Chez Olga and LoLo's Cafe? Get more info and a list of all events HERE. Through February 20, 2011, you can get 100 prints from Snapfish for just $5 shipped. Just upload your prints to Snapfish and use coupon code CUPIDPICS at checkout. Your total should only be $5, including shipping. Eversave.com is another Grand Rapids daily deal site. Sign up HERE and new members receive $5 credit!! The $5 credit for signing up is good TODAY only. Even if you don't want to purchase anything, make sure and sign up to use in the future. Todays daily deal is $50 worth of Melissa&Doug, BabyLegs, Moby Wrap and more products from ShopZoolu.com for $25! Use your new member $5 credit and score $50 worth for $20. 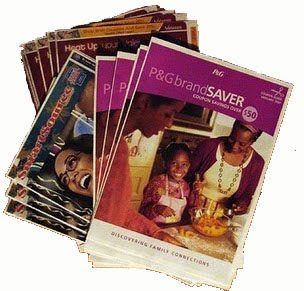 Proctor and Gamble (P&G) is offering a new coupons that will be mailed to you. Choose what coupons you want..lots of high value coupons. Go HERE to request yours. Sign into your Meijer Mperks account and check out the new coupons. People are reporting a $2 off $2 coupon, $5 off $5 coupon and a coupon for free Meijer bread...it all depends on what is in your account and coupons do vary. New to Meijer Mperks? Make sure and check out the tutorial HERE. I've received a few emails about stockpiling, so I thought I would do a 101 post to help everyone out. A stockpile is basically "extras" that you have on hand. When an item that you use is at a rock bottom price or free, you buy larger quantities that you will need and keep it in storage. Stockpiles can be freezer items, non perishables, toiletries, etc. Once you have a good stockpile your weekly food budget will go down significantly as you will be well stocked on shampoo, toothpaste, rice, etc. Some weeks we only have to buy perishables. Creating a stockpile is easy! If you have been couponing for a while, you know you can get lots of great deals at rock bottom prices. Use these items to create your stock pile with items that you regularly use. I wouldn't recommend going to Costco and getting a huge jug of ketchup at full price. That doesn't make much sense. When a commonly used item is at a deep discount or free, you want to stock up on it! It really shouldn't cost you much or anything at all out of your weekly grocery budget to create a stockpile. Going out and getting a bunch of groceries with a few coupons just to create a stockpile isn't worth your time and money. It may take several months to create a stockpile depending what is on sale and what coupons you have. Some weeks I will come home with one or two free items for our stockpile, other weeks it will be several bags worth. Do your regular grocery shopping and stay within your budget and add to your stockpile when you can. *You will want to keep it fairly organized so you can see what you have, what you need and expiration dates. Every 2-3 months I go through mine and rotate stock. If I know we have way too much of something, I will donate it rather then let it go to waste. *In case of leakage, keep food separate from toiletries, cleaning supplies, etc. *Stockpiling is a process. Each week we consume from the stockpile and I add to the stockpile. Some weeks we eat alot from it, other weeks not at all. *Stockpiling makes good financial sense but it can also be good for emergencies. Here are two great free marriage tool from Family Life Today. Go HERE to request yours. Free Redbox code Today Only! Use code BEMINE when renting from Redbox today and receive 1 free rental. New to redbox? Check out their website HERE. 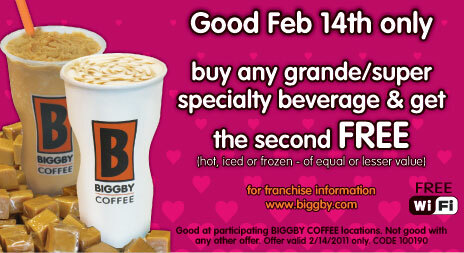 Today, Feb 14, receive BOGO drinks at Biggby. Print the coupon HERE. 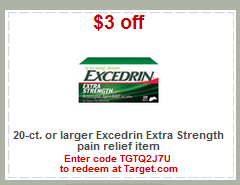 Redplum.com just released a bunch of new Target store coupons today HERE. These new stores coupons will match nicely with manufacturer coupons..possibly cheap and free deodorant and shampoo in the future when paired with a sale at Target.Redplum.com does have a print limit, so I would suggest printing them while you can.